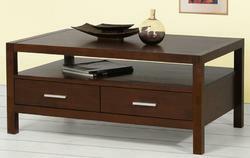 We are engaged in manufacturing and wholesaling an exclusive range of Wooden Furniture items. 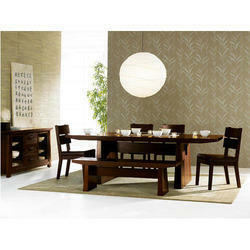 Chemical treated wood varieties like sheesham, teak, rosewood and mango wood are utilized in the making our furniture. 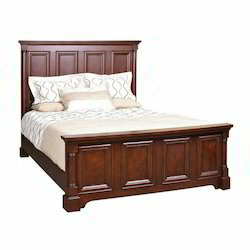 Owing to elegant & sophisticated designs, excellent finish standards, termite resistance and high comfort level, the furniture items made available by us find huge demand in the market. 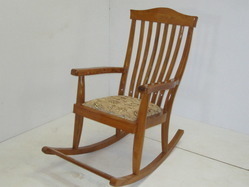 We are a leading Manufacturer of wooden rocking chair and rocking cushion chair from Bengaluru, India. 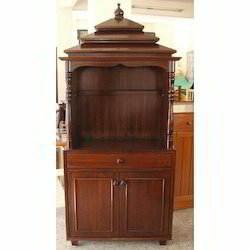 Leading Manufacturer of wooden pooja cabinet from Bengaluru. 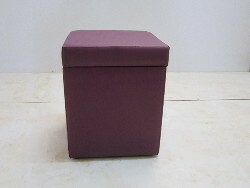 Manufacturer of a wide range of products which include wooden center table. 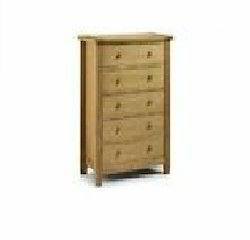 Leading Manufacturer of wooden chest drawer from Bengaluru.